Reality is the new album from Maine-born, UK-based composer and multi-instrumentalist Robert Stillman. 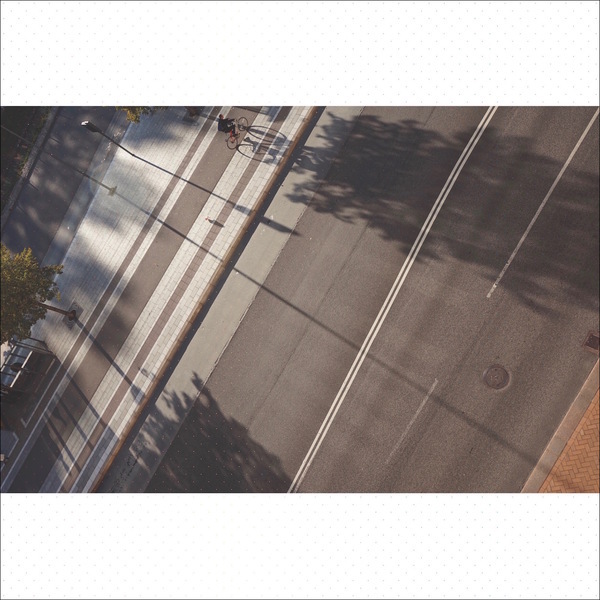 Stillman's catalogue on Orindal Records chronicles a singular musical voice traversing diverse stylistic territories: the intricate layered arrangements of 'cosmic jazz' on his 2016 LP Rainbow, the ambient experimental textures of his 2016 EP Time of Waves, and the minimal repetitions of his 2017 tape of electric piano meditations, Portals. Each of these sound worlds are reflected in the eight tracks of Reality, but in a looser, more improvised form which, for Stillman, represents a return to his formative, early influences in the recordings of John and Alice Coltrane, Ornette Coleman, and Albert Ayler. These luminary voices serve as relevant reference points for an album that Stillman made as an attempt to, as he articulates it, "draw attention to, and unconditionally praise, the directly experienced world." For Stillman, (and for Jason Evans, whose photographs feature on the album cover art) this is the 'reality' sensed in small scale, momentary perceptions of beauty (read: "is-ness") that reveal themselves when we are awake to the present. These moments represent the well from which this album's music draws its energy and purpose. The album's title also references what music writer Virgil Moorefield calls the "Reality of Illusion," that of Stillman's solo, multi-tracked ensemble of one, in which he plays saxophone, clarinets, drums, and piano. In contrast to past albums in which the layered recordings are used to realise predetermined compositions, the music on Reality often finds Stillman's multiples engaged in more spontaneous interaction, producing the uncanny sound of one mind in multi-voiced conversation with itself. The subject of these discourses is often a single melody, repeated and developed across different voices in an elaborated chant form. 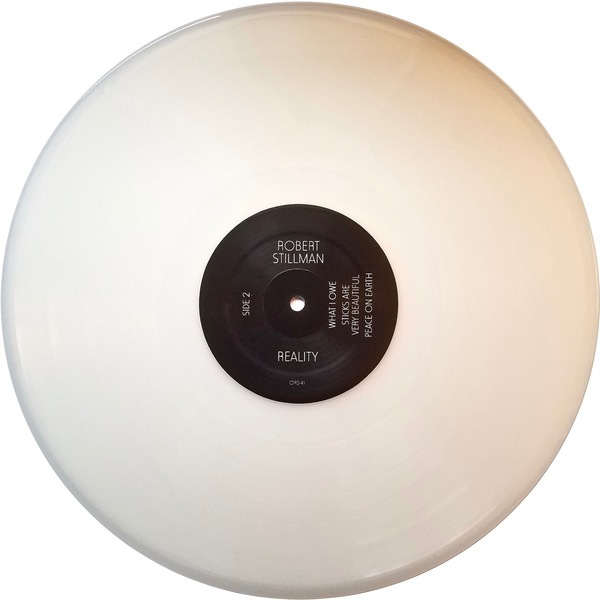 Reality will be released by Orindal Records on vinyl, compact disc and digital formats on February 22, 2019. 400 high quality, 150g LPs in extra heavyweight, full color photo jackets with 11x11 full color photo inserts featuring photography by Jason Evans & design by Thomas Watt. 7 tracks, 43 minutes. 300 professionally replicated discs in full color, "eco-wallet" gatefold sleeves, featuring photography by Jason Evans & design by Thomas Watt. 8 tracks, 47 minutes. Every order includes a digital download of the full 8 track, 47 minute album. Digital downloads will be delivered to your email inbox on the February 22, 2019 release date. 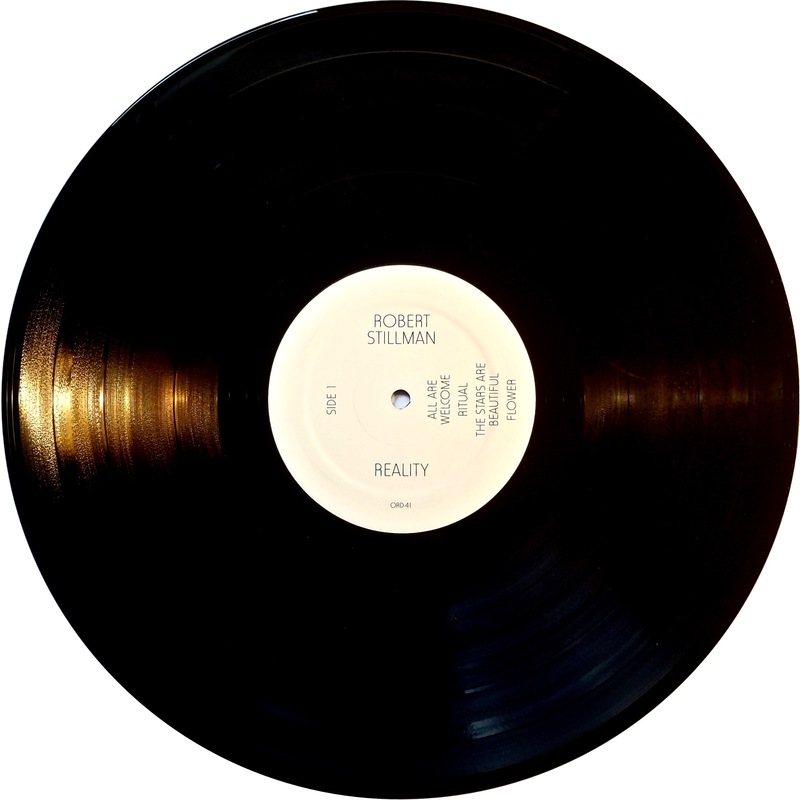 Reality is distributed by The Business & Mississippi Records.